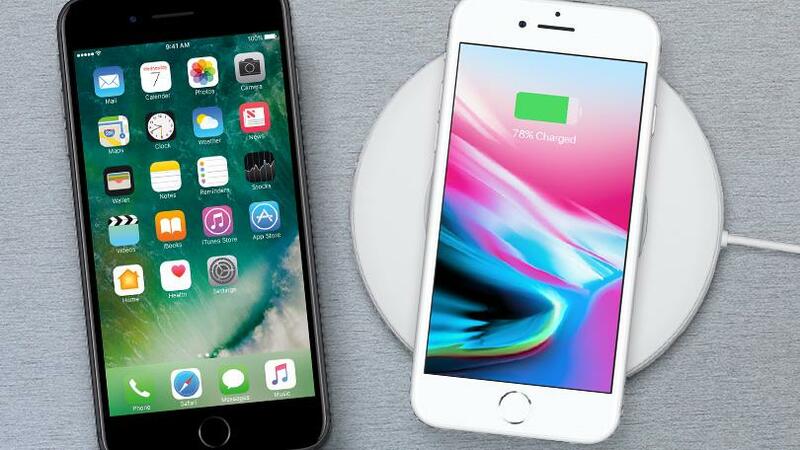 Apple’s iPhone 8 Plus has outsold the smaller iPhone 8 in the third quarter of 2017, numbers from Canalys reveal. This is the first time a Plus model has outsold its smaller counterpart since the introduction of the iPhone 6 Plus in 2014. New data from market research firm Canalys published on Thursday put Apple handily in the top two spots worldwide of devices shipped, with the iPhone 7 and iPhone 6S taking the top two spots. Apple’s iPhone 8 lineup, available for eight days in the quarter, shipped 5.4 million iPhone 8 units and 6.3 million iPhone 8 Plus units. Samsung‘s Galaxy J2 Prime was the third best-selling smartphone with shipments of 7.8 million units, while Oppo took fourth and fifth place with its A57 and R11 smartphones. Oppo shipped 7.8 million and 7.2 million units of the A57 and R11 models, respectively. “Apple grew in Q3, but it was these older, cheaper models that propped up total iPhone shipments. Apple is clearly making a portfolio play here. With the launch of the iPhone X, it now has five tiers of iPhone and delivers iOS at more price bands than ever before. This is a new strategy for Apple. It is aggressively defending its market share, but it will not compromise its rigid margin structure to do so,” said Canalys analyst Ben Stanton in a press statement. Last week earnings report from Apple shows that its three-model strategy has paid off. Apple did note during its earnings call that the iPhone 8 lineup became “the most popular iPhone models” when they went on sale, but clearly not by a sufficiently large margin to break into to the top 5. As many have noted, the iPhone 7 outselling the iPhone 8 isn’t terribly surprising. Those who want the top-spec iPhone were waiting for the iPhone X, while many of those unwilling or unable to pay a four-figure sum were likely to be tempted by the price-cut on the iPhone 7.